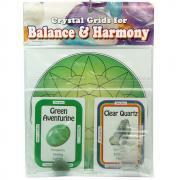 Special - XL w/Green Chlorite (1" - 1-1/2") - 1pc. 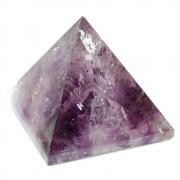 Special - Jumbo+ w/Amethyst (1-3/4" - 2") - 1pc. Special - Jumbo+ w/Beveled Edges (1-3/4. - 2") - 1pc. 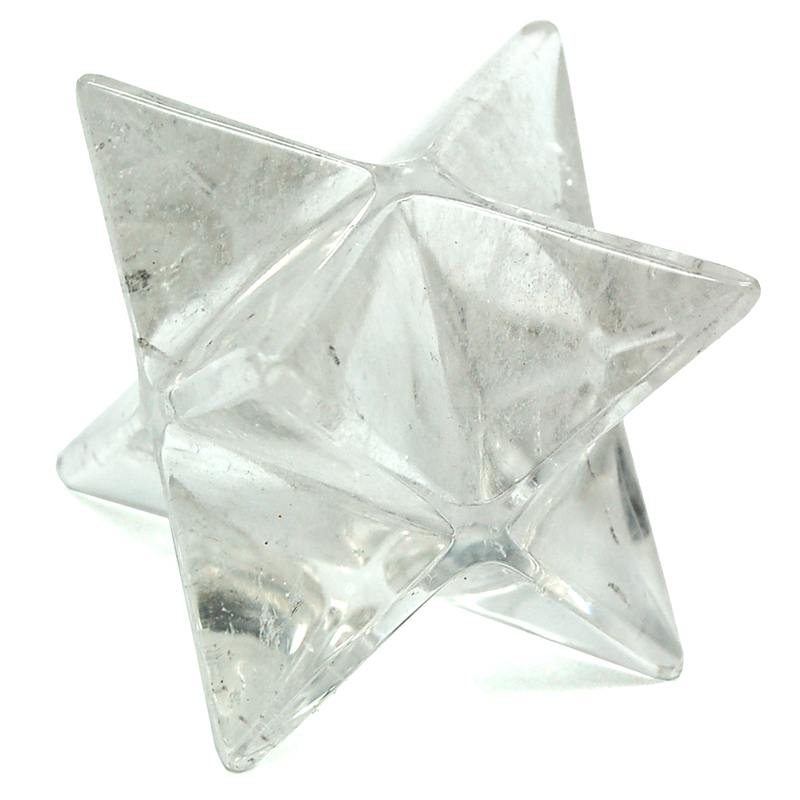 Clear Quartz Merkaba Stars - Specimens (India) - These are Specimen sized Clear Quartz Merkaba Stars from India. 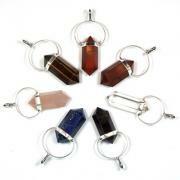 For anyone who enjoys working with a Merkaba, these are a treat! These Clear Quartz Merkabas (Merkabahs) are hand cut in India. 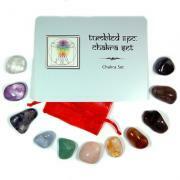 Made from high quality Quartz, these Merkabas are wonderful for amplifying any intention. These Clear Quartz Merkabas can be used for energy work, for meditation, to brighten up the energy in a room, or with energy grids.